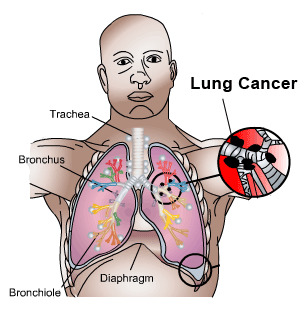 A Lung biopsy can be performed for various reasons, such as diagnosis of lumps that appears on chest x-rays, blood streaked sputum, wheezing and difficulty in breathing, severe pneumonia, and lung cancer and associated symptoms among others. If you wish t share more on the details of lung cancer, the procedure and tests involved, sign up for Medindia’s support group. Would you like to join the Lung Biopsy support group? Are you sure you want to be removed from the Lung Biopsy support group?